Here are a couple photos from my lecture event in Chattanooga, TN on March 5th. The venue, a large retirement center, was situated atop a huge mountain. Talk about cold and windy…whoosh! 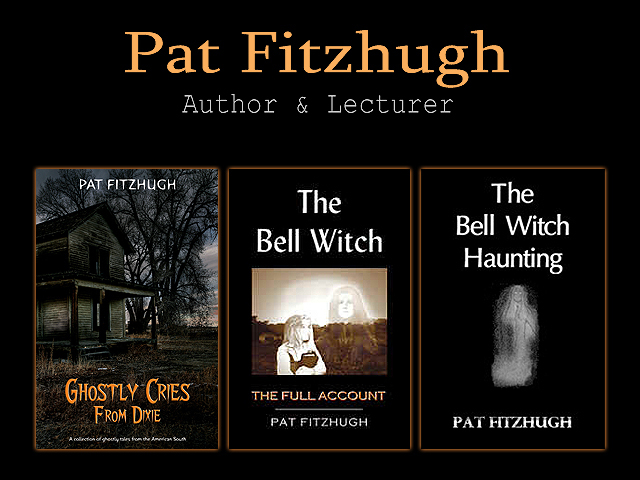 Posted in Author Appearances, authors, Bell Witch, folklore, Ghosts, Paranormal, Spooky, Tennessee and tagged author appearances, authors, Bell Witch, folklore, ghosts, paranormal, scary on March 9, 2015 by Pat Fitzhugh.